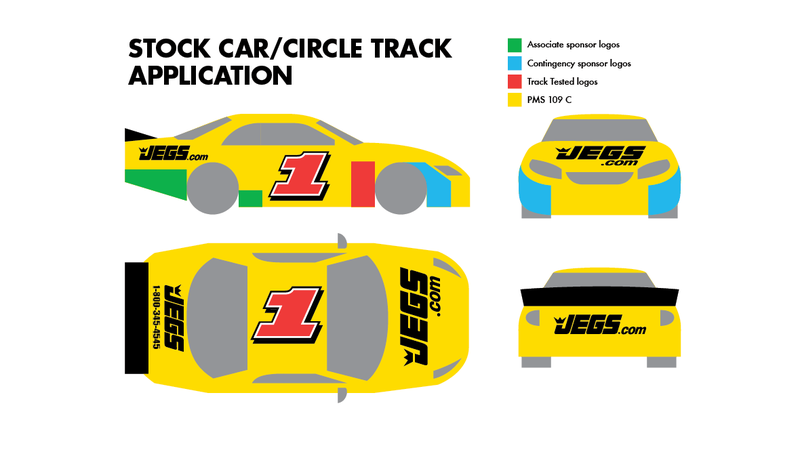 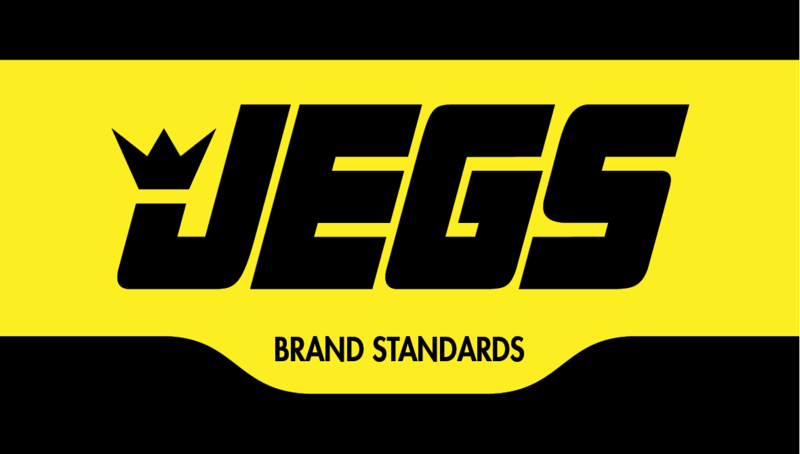 JEGS High Performance is one of the largest mail order automotive performance equipment companies in the world. 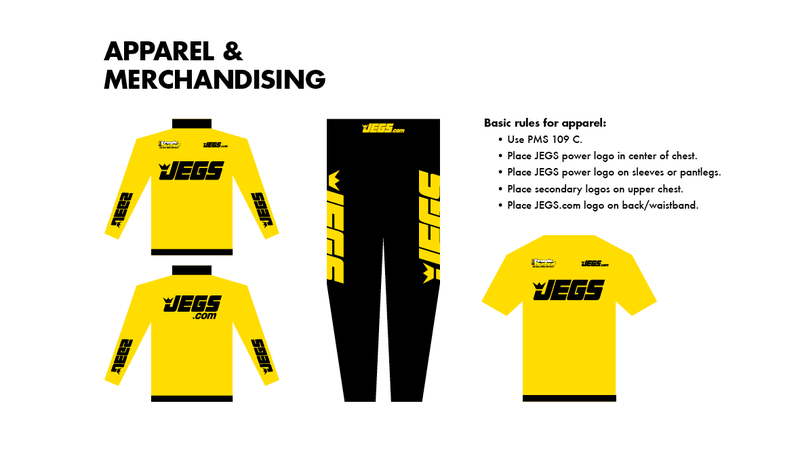 Since its founding in 1960, it has set the bar in the industry selling performance parts, aftermarket accessories, tools, and automotive clothing. 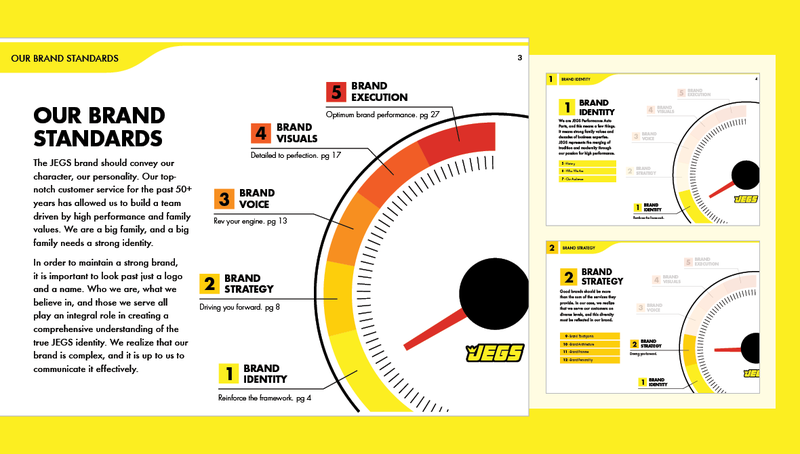 Origo Branding Company created a brand standards guide in both book and digital form to help internal and external teams understand the brand's voice and visual application when applying to different communication strategies. 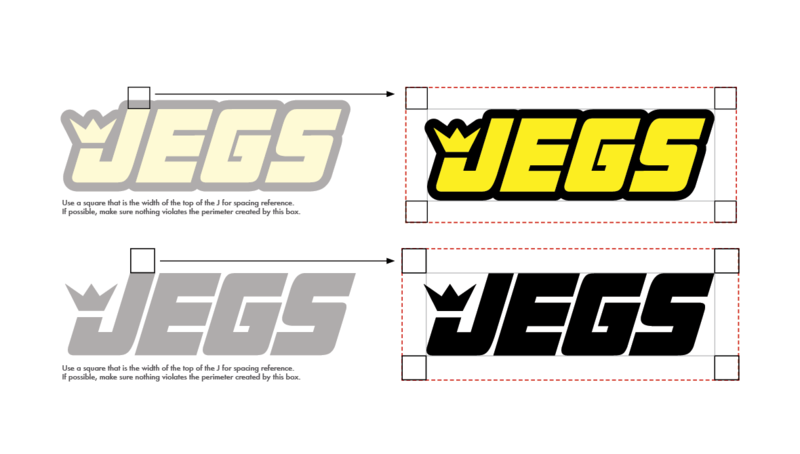 After interviews with key stakeholders and a brand “audit," a new brand model and architecture was established for JEGS and has been considered a great success for their team.